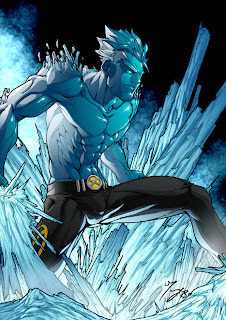 ZVitor and Kong teamed up to make a great version of Iceman. It is the most awesome version of Iceman that I have ever seen. I suggest downloading this one and checking it out for yourself.